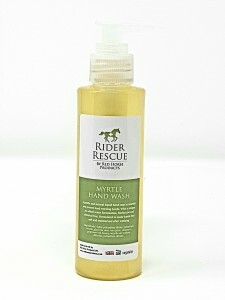 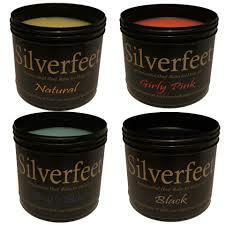 Our customers have reported that they are sick of paint-on hoof hardeners in narrow-based easy to knock over bottles. 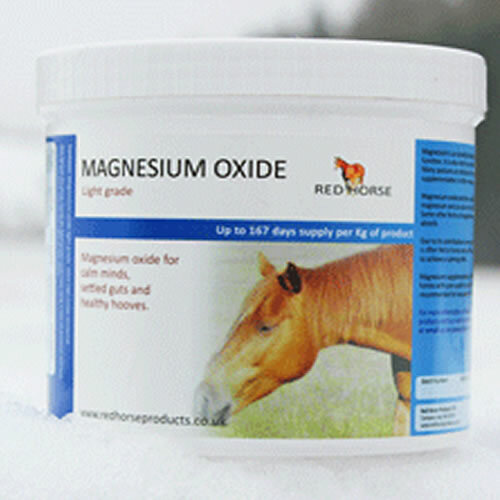 They have also had concerns that some of the ingredients in hoof-hardeners may actually be detrimental to the structure of their horses feet! 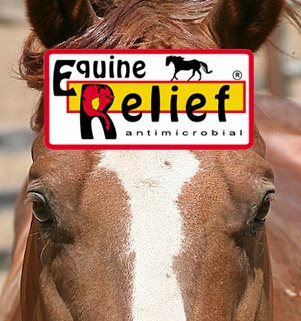 So Red Horse Products have made Stronghorn in a spray-on form using only safe ingredients (MSM, zinc sulphate essential oils and weak citric acid) it also doubles as a very effective antimicrobial! 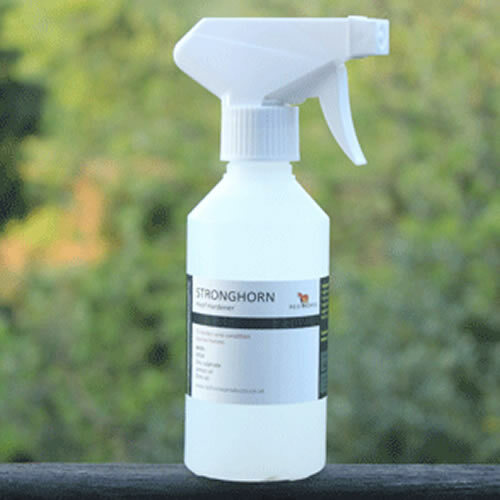 Stronghorn is designed to nourish and improve the quality of the horn as well as make it harder making it far better for the feet in the long term.